T D Manufacturing, Inc. Quality Assurance Department is dedicated to providing First Time Quality through its Quality Management System (QMS) policies, procedures and continuous improvement programs. Our T D Manufacturing Quality Management Representative has over 43 years of hands on Aerospace experience to lead our operation towards a world class organization in customer compliance and total cost satisfaction. Our Quality Management System (QMS) is 3RD party certified to AS9100 Rev. D / IS09001:2008. Our Quality Management System has achieved DPD / MBD / CMS Full Approval (D6-51991). 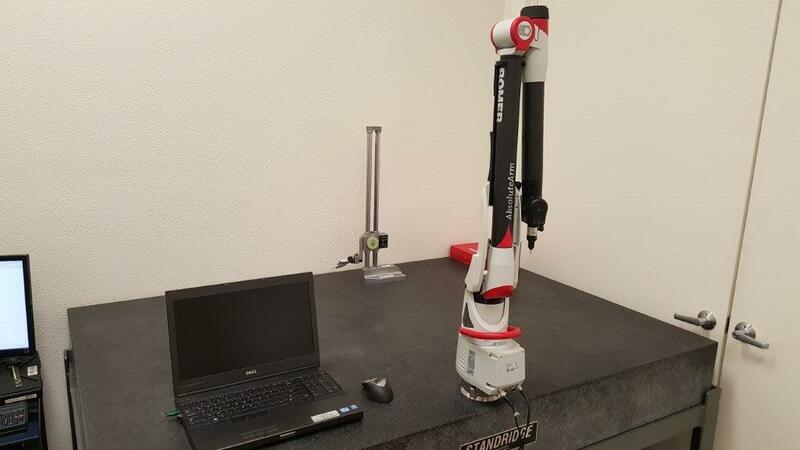 6-Axis High Accuracy Arm with Absolute Encoders Use Cad-Man-1 Software Translation of IGES/DXF/DWG/STEP/VDA and Solid Models (DPD MBD / CMS). 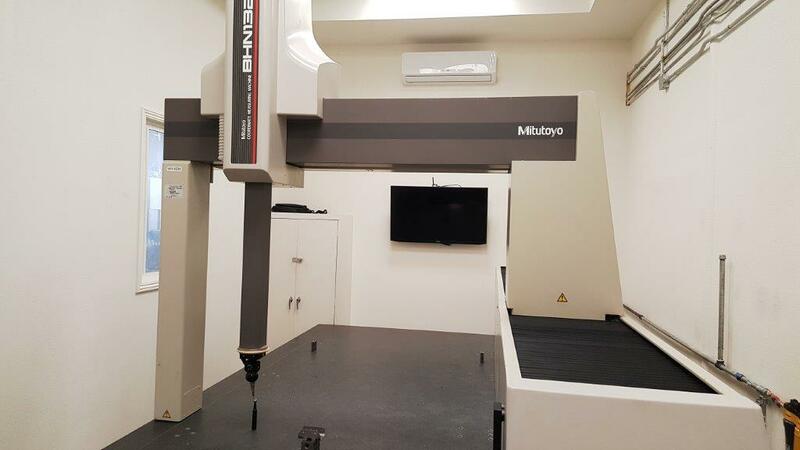 Mitutoyo Coordinate Measuring Machine Model BHN1325, Renishaw PH10M probe head with a Renshaw TP20 Touch Probe. Working surface is X = 52.00, Y = 100.00, Z = 31.00, OEM tolerance capabilities .0002 total possible accumulation of error for the entire envelope. Use PC-DMIS 2015 software (Self Calibrating), translation of GES/DXF/CAD/VDA/STEP and Solid Models (DPD MBD / CMS). Mitutoyo Height Master, Mitutoyo Brown Sharp Height Gages 24.000 (4), Mitutoyo O.D. And I.D. Digital Micrometer Sets, Block-Sets, Surface Plates (6) working surfaces range from 48.000 X 36.000, 36.000 X 24.000 to 24.000 X 18.000.